Britain’s first medical cannabis clinic has opened its doors — despite there only being four medical cannabis patients in the country. The private clinic, based in the Beeches Consulting Centre, Manchester, is the first facility to offer cannabis-based therapy and prescription cannabinoids to treat patients suffering from chronic illness and chronic pain in the United Kingdom. 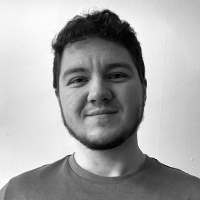 The clinic is led by Dr David McDowell, an independent pain management specialist who made history last year for issuing the first ever prescription for medical cannabis in the UK. Dr McDowell prescribed Ms Carly Barton, a former university lecturer, with a course of medical cannabis therapy to treat the fibromyalgia she had developed following a stroke in her early twenties. The medical cannabis clinic is the first in a series of clinics that are being planned by European Cannabis Holdings. The group intends to open clinics in London and in Birmingham later this spring, which will be staffed by consultants who specialize in the treatment of neurological and psychiatric problems, such as epilepsies and post-traumatic stress disorder, as well as pain management for chronic conditions using prescription cannabis and cannabinoids. While medicinal cannabis treatment is available through the National Health Service (NHS), the United Kingdom’s single-payer healthcare system, only a handful of patients have been able to obtain a medical cannabis prescription so far as many specialists still do not feel confident in prescribing the drug. Medical cannabis was legalized in the UK last November when the UK Government moved to reclassify cannabis as a Schedule 2 drug, thus allowing it to be prescribed legally for medical purposes by qualified healthcare professionals. The reclassification followed months of widespread media coverage concerning patients calling on the government to grant them access to medical cannabis oils. Cases involving young children and their families, such as the stories of Billy Caldwell and Alfie Dingley who both suffer from severe refractory epilepsy, prompted the UK Government Home Secretary, Sajid Javid, to look into reclassifying the drug. With cannabis rescheduled and medical cannabis now allowed, guidelines were drawn up that would help support doctors through the process. 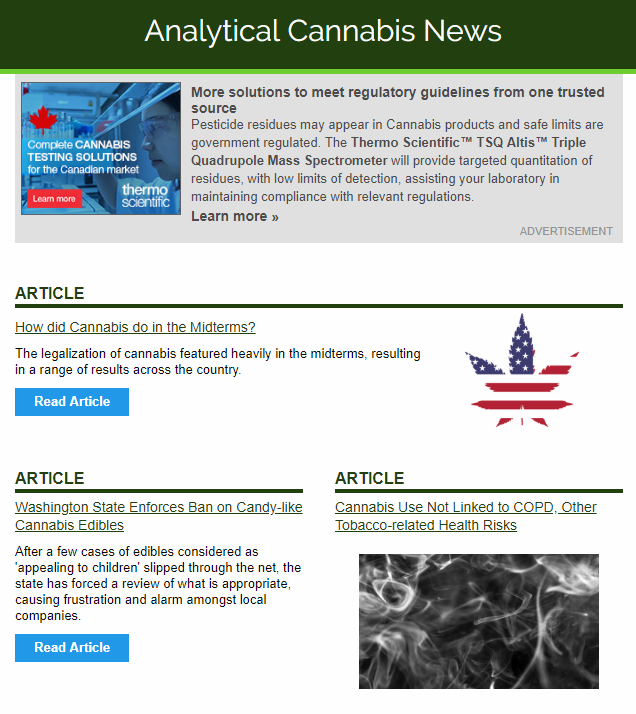 Unfortunately, the interim guidelines for clinicians that were drawn up by the Royal College of Physicians and the British Pediatric Neurology Association had to be written in a short time window and were somewhat limited by a lack of available medical cannabis research, as the previous classification of cannabis in the UK had been a barrier to conducting many controlled experiments. A more comprehensive set of guidelines are expected to be released at the end of the calendar year which should help doctors become more confident in making prescriptions. But, for now, the process remains slow and confusing. Unlike through the NHS, treatment from the new private clinics will require payment. But the clinic operators believe that the facilities will be a lifeline for those who have so far struggled to obtain a medical cannabis prescription on the NHS when other drugs and medications have failed to treat their symptoms. In contrast to America, where medical cannabis is usually sold through special cannabis retail dispensaries, the cannabis clinic model is far more common across the pond. The Kalapa Clinic, based in Barcelona, Spain, was the first medical clinic to open that exclusively specialized in medical cannabis and cannabinoid treatments. Just like the clinics being planned in the UK, the Kalapa Clinic comprises of an experienced staff of licensed physicians who aim to treat the symptoms of chronic conditions using cannabinoid therapies. In addition to functioning as a clinic, the Kalapa Clinic is also a medical consultancy and offers seminars, lectures, and training on cannabis medicine for medical associations. In Germany, where medical cannabis was legalized two years ago, there have been a number of attempts to set up both public and private cannabis clinics, without success. Unlike the UK, Germany has a multi-payer healthcare system, which requires Germans to purchase health insurance from a nonprofit health insurer. Unfortunately for those who would like to see a cannabis clinic model in the country, the payments from these health insurers, and in many cases also from private insurers, are too low for any cannabis clinic model to be economically feasible. A number of other European countries prefer a more medical model, if not specialist cannabis clinics, over the American retail cannabis dispensary system. For example in Denmark, medical marijuana patients access their medicine through the country’s pharmacies, and in Luxembourg, medical cannabis prescriptions are filled by special hospital pharmacies. 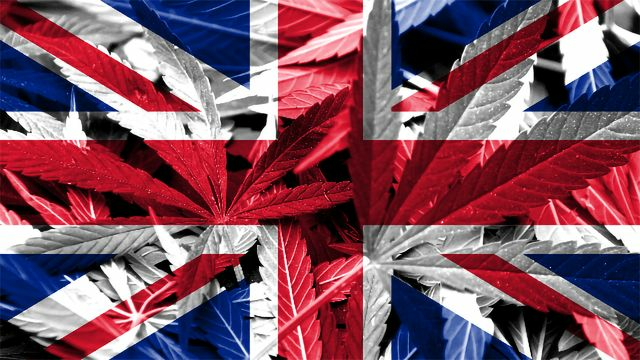 How will Brexit affect the cannabis clinic model in Britain? With economic concerns providing too great a barrier for Germany, a country with approximately 40,000 medical cannabis patients, to successfully operate a cannabis clinic system, there are understandable concerns as to whether a cannabis clinic network in Britain will prove sustainable. But there is one surprising reason why specialist cannabis clinics in the UK might thrive: Brexit. At present there’s no telling how the Brexit process might end, but health officials have warned that a “No Deal Brexit” could cause huge disruption to the country’s supply of drugs, as about two-thirds of medicines used in the UK are imported from EU countries. Early signs of a potential medicine shortage are already being reported by the trade association NHS Providers. But some have suggested that medical cannabis may not be as affected as other drugs by Brexit. As there are currently so few registered medical cannabis patients in the country, setting up a cannabis clinic system was always going to be a bespoke solution for a smaller number of patients, at least in the beginning of the venture. With the proper backing and funding in place, these private clinics should be well-equipped to deal with any hurdles that the Brexit process springs up, making the clinics an attractive prospect for those who can afford to go private for this aspect of their healthcare.